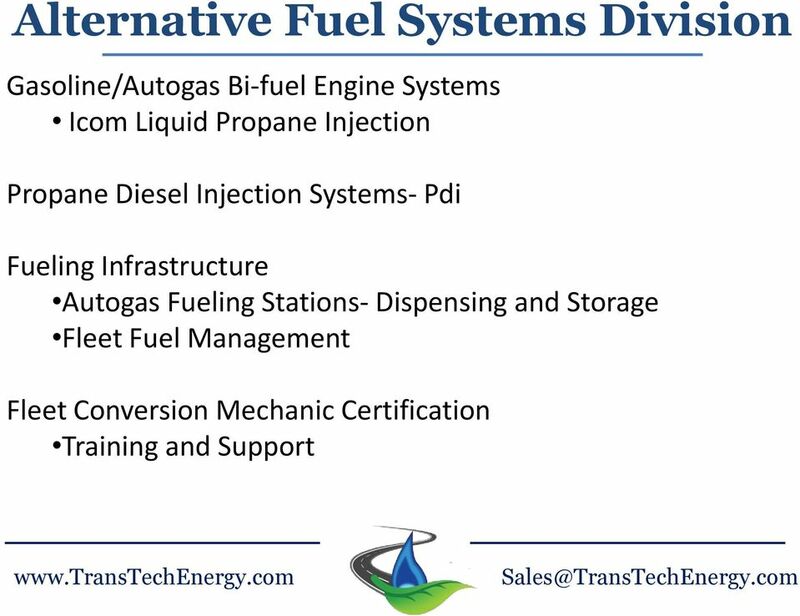 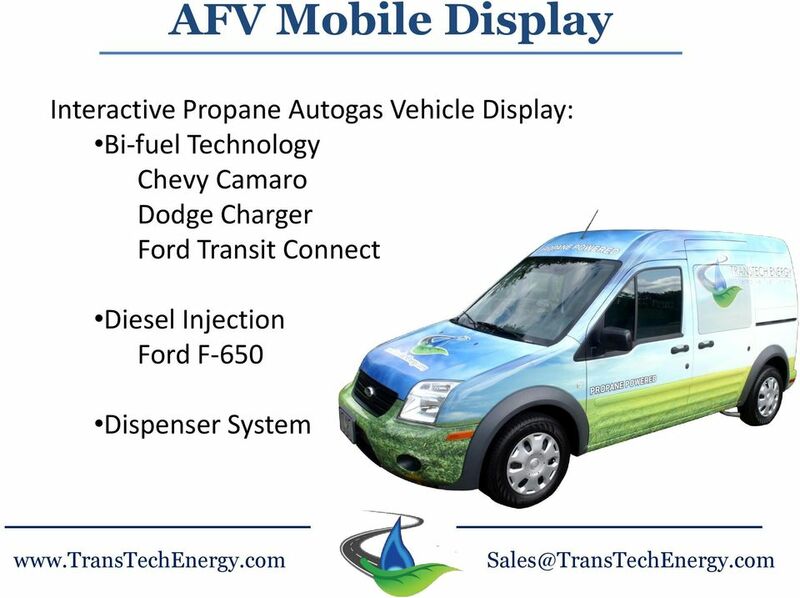 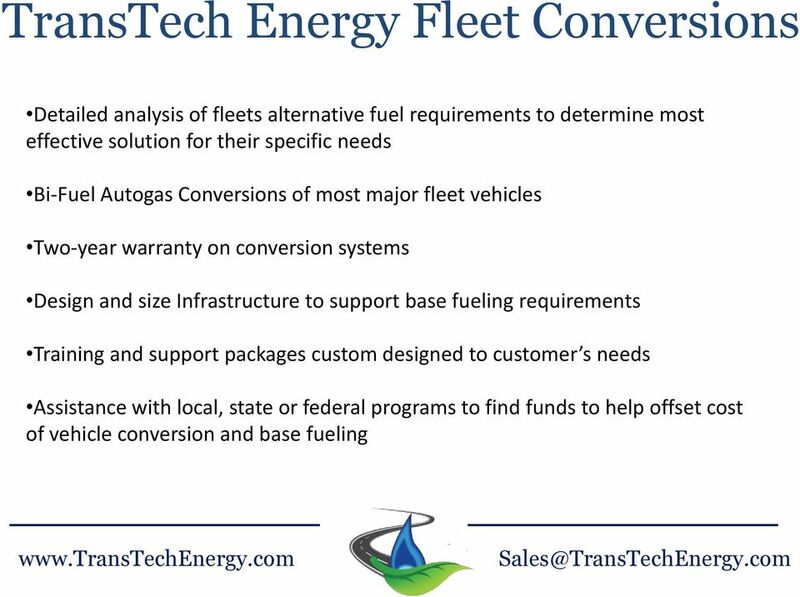 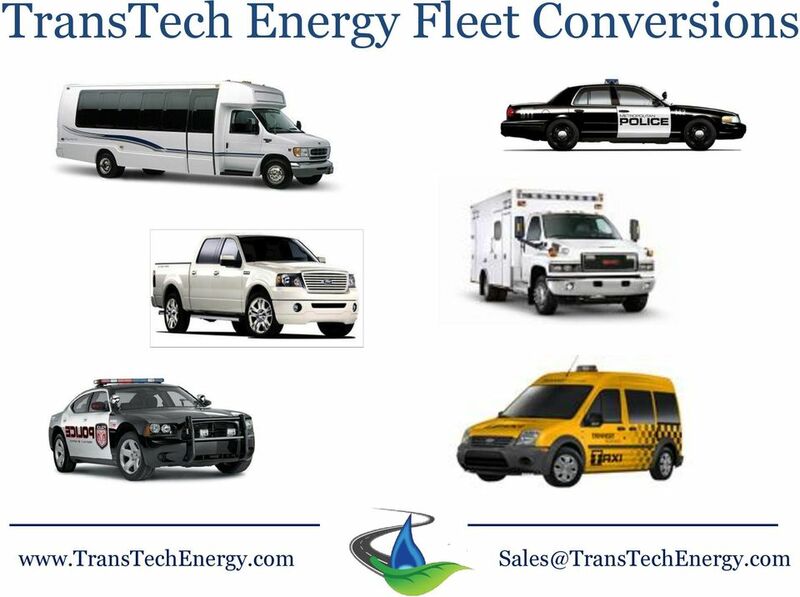 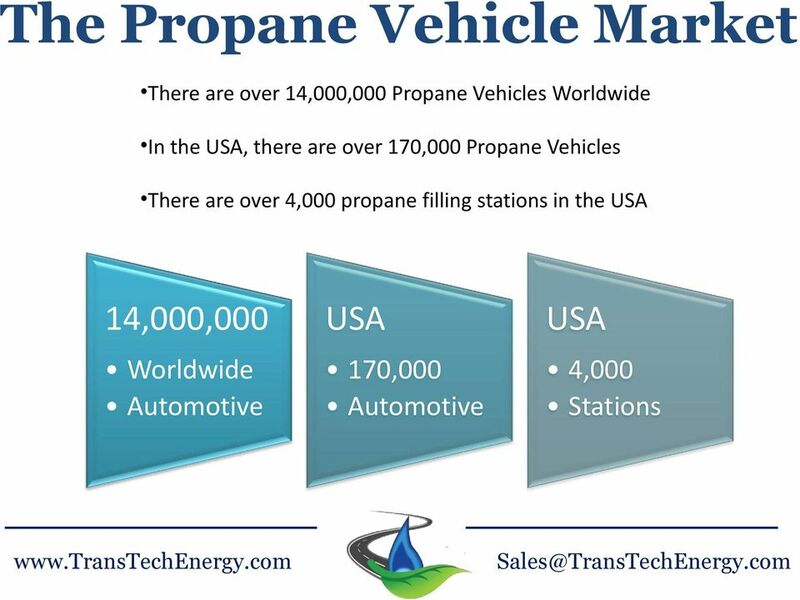 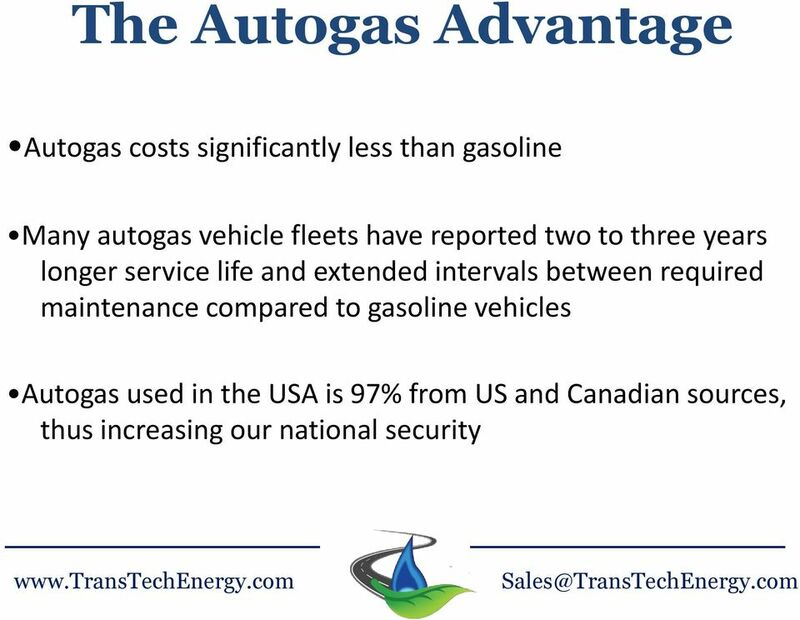 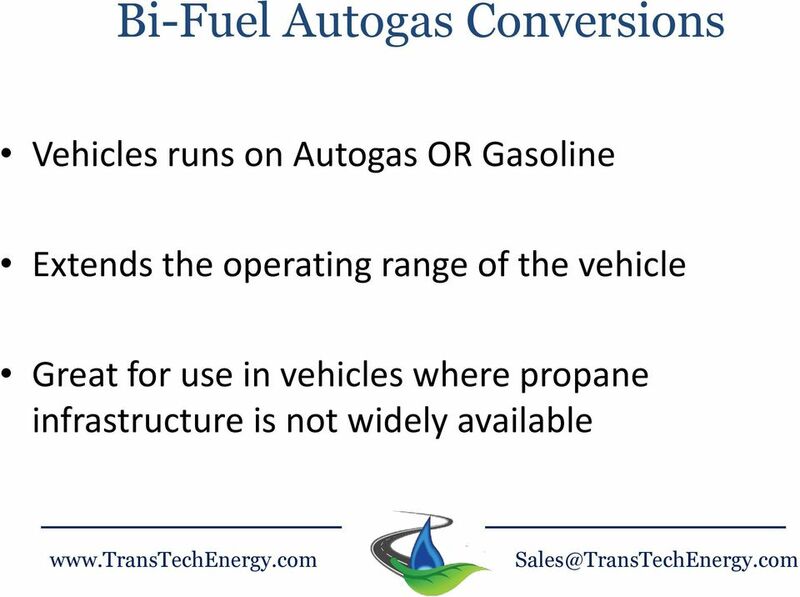 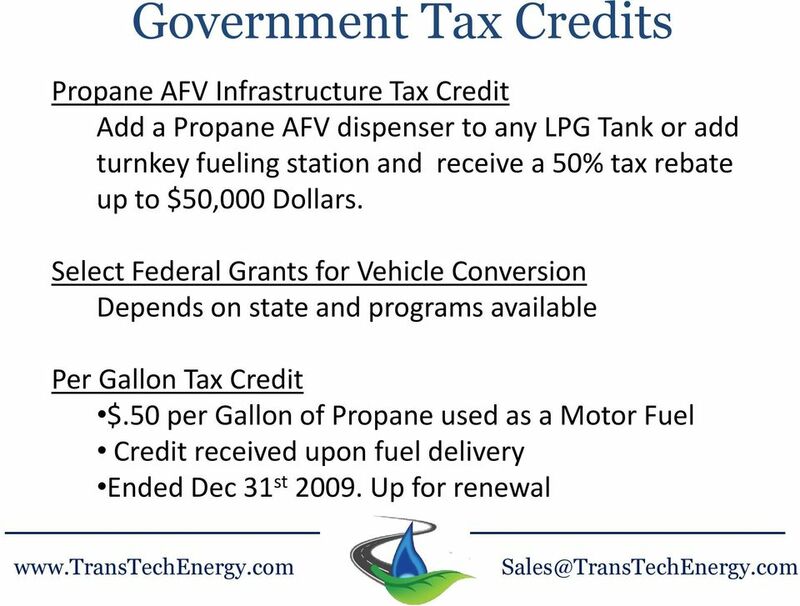 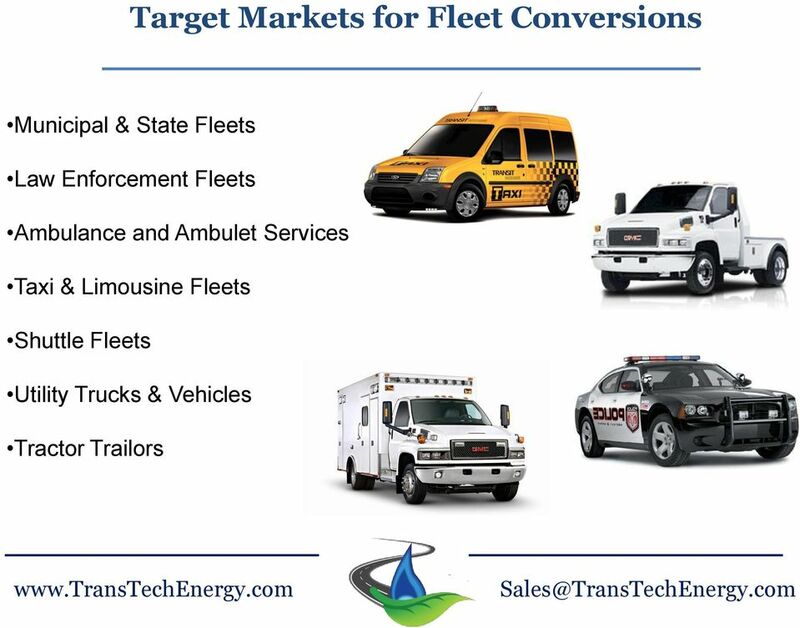 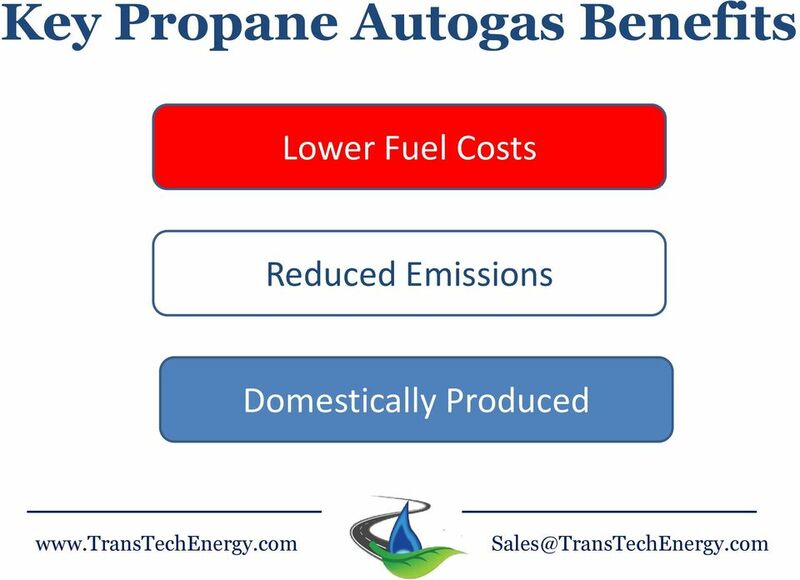 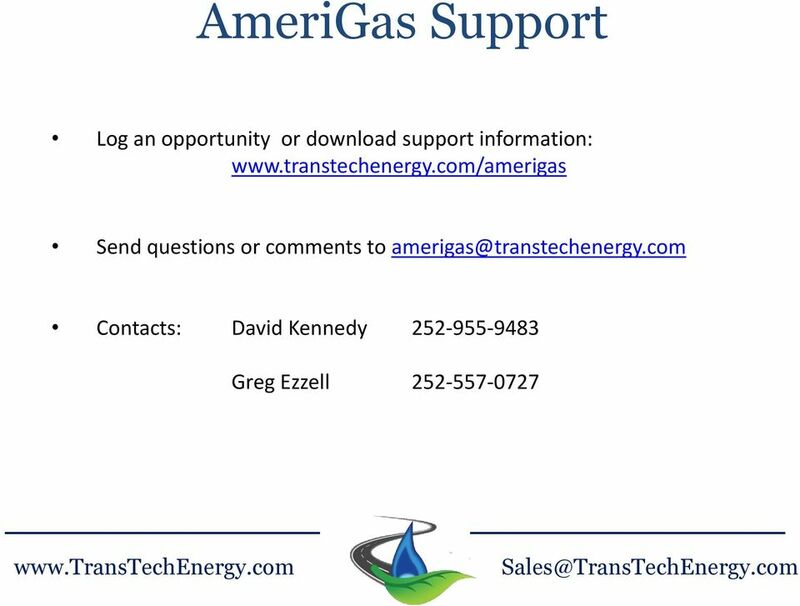 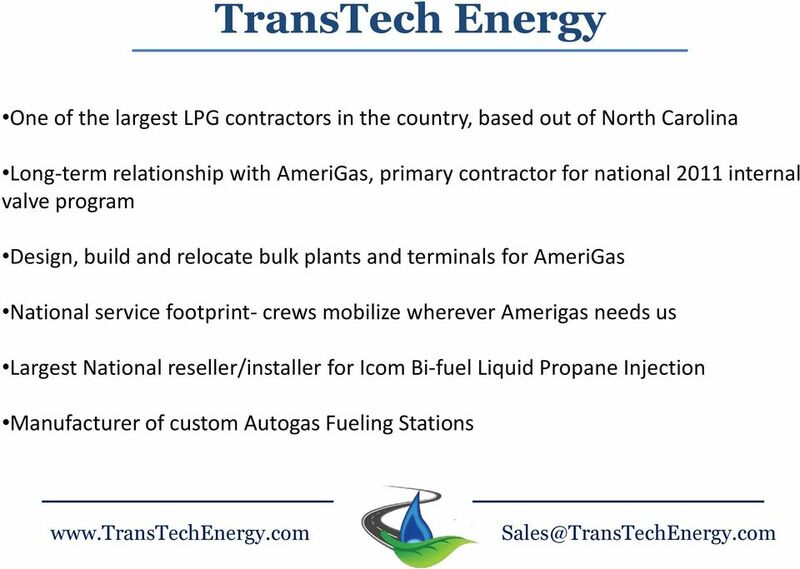 Download "TransTech Energy. 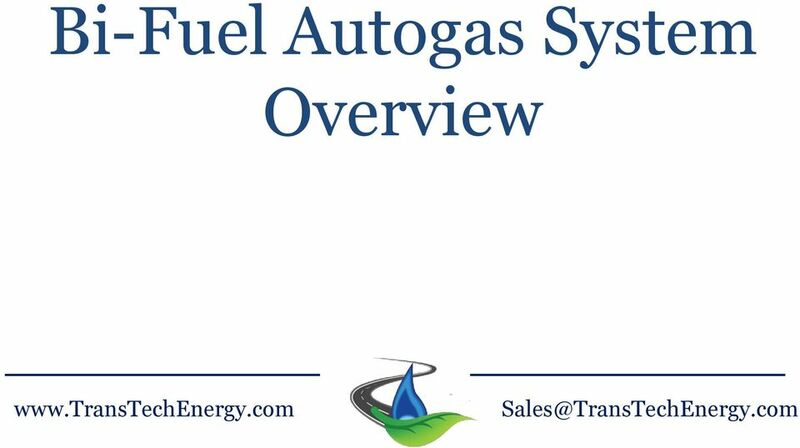 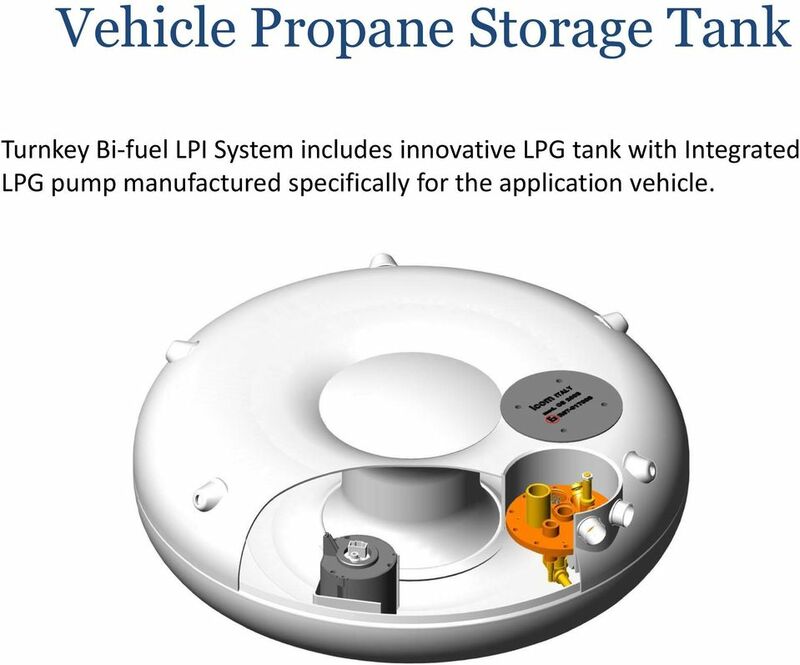 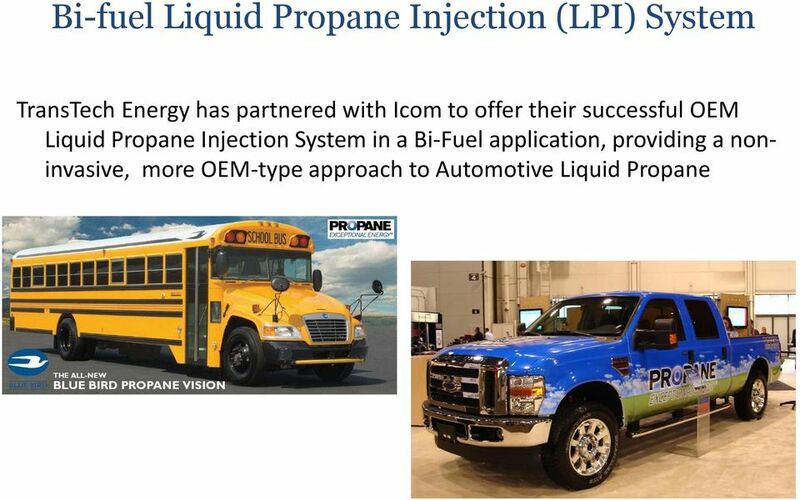 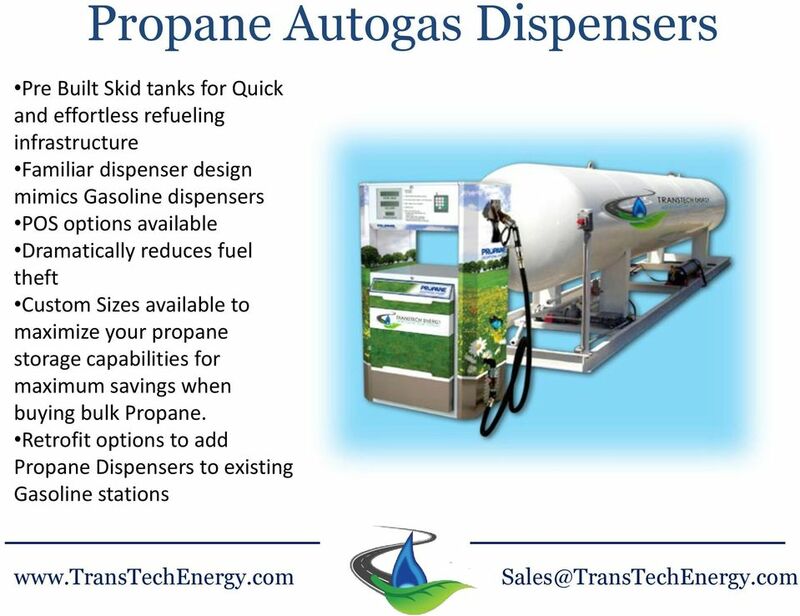 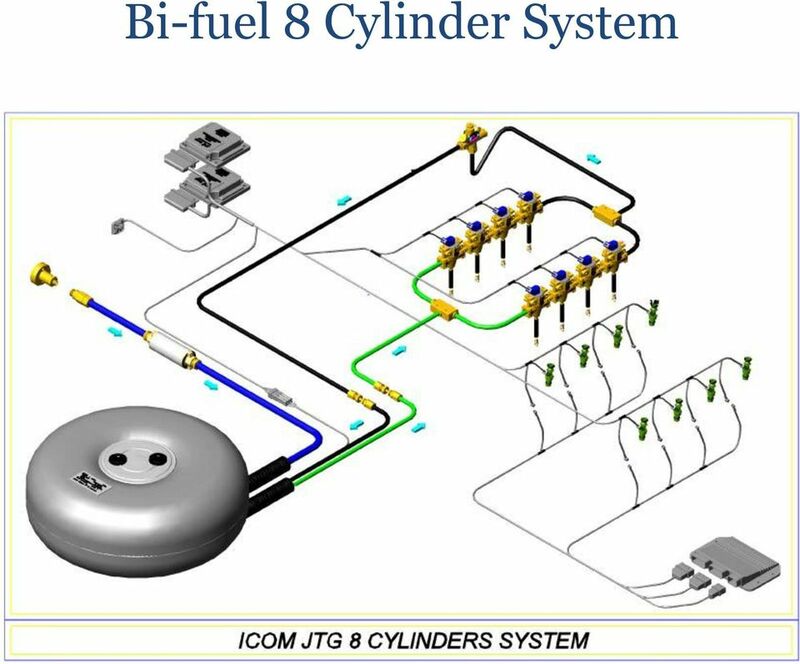 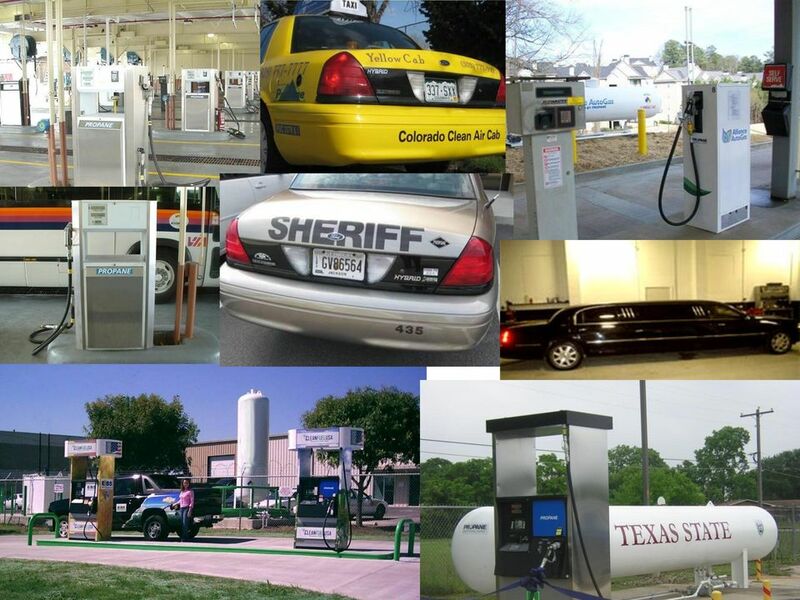 One of the largest LPG contractors in the country, based out of North Carolina"
16 Vehicle Propane Storage Tank Turnkey Bi-fuel LPI System includes innovative LPG tank with Integrated LPG pump manufactured specifically for the application vehicle. 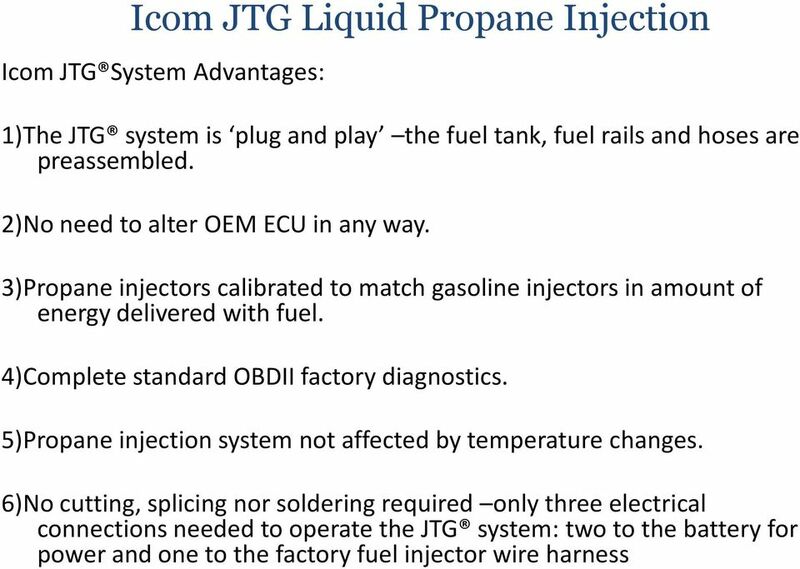 NOTIFICATION OF PERFORMANCE TESTING FOR GASOLINE DISPENSING FACILITIES (GDFs) NESHAP 40 CFR, Part 63, Subpart CCCCCC (Sections 63.11110 63.